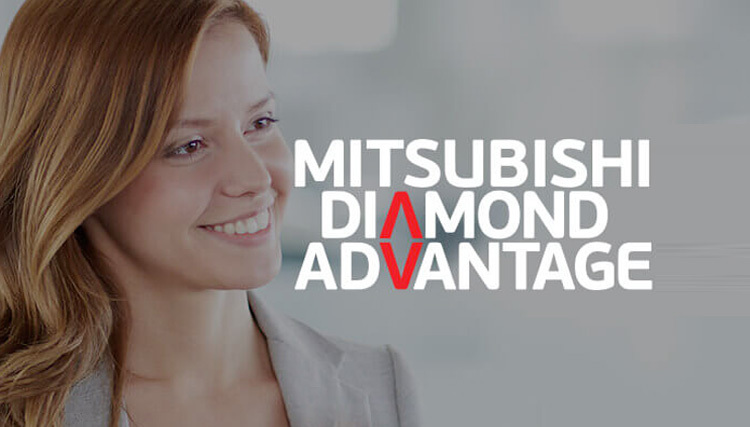 Toowong Mitsubishi Brisbane offer replacement vehicles to all service customers who book in advance. These vehicles’s can be booked for the period of your service by talking to our friendly service staff. Protect your vehicle by insuring through Toowong Mitsubishi and streamline the purchaing process. With a variety of products your car will be insured against theft, fire and accidents. Insurance excess is $1000, (plus age excess) the insurance excess can be waived by paying a $27.50 fee. We also have a courtesy bus operating daily which means you don’t have to be stuck in the lurch. Contact our service department below or give them a call today to organise your replacement vehicle. Conditions Apply, please contact our service department for further information.